In the age of disruption and automation what are the new materials and thinking that will make life easier for a larger population that will still demand and continue tugging on the fabric of society to make for itself a better suit? The event organiser has gathered a panellist from different industries to share their views. The event was held on 25 October at W.Atelier, Apex@Henderson. 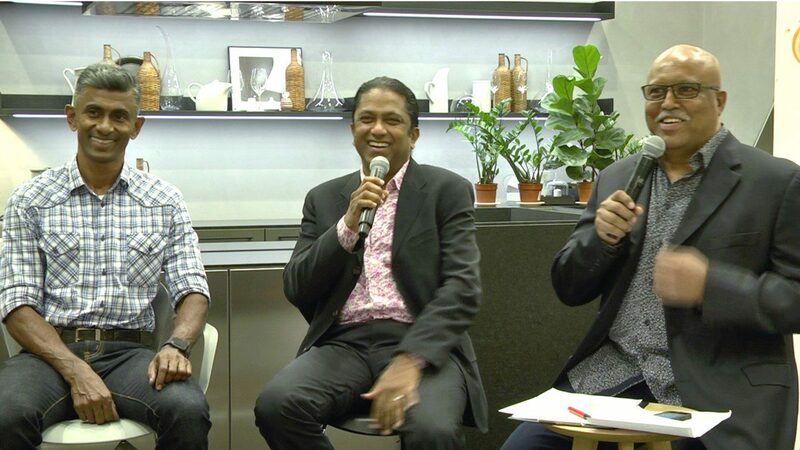 Mahendran V Reddy, Deputy Director of NAMIC was among one of the panellist invited to share his view on the new materials in lives and thinking that will make life easier in the age of DISRUPTION and AUTOMATION.